It’s British Pie Week next week? Why was I not informed of this earlier. I have pies to eat, post haste! You’ve missed from your list, one of the best ” Pie Houses” in London. The Windmill in Mill Street serves the most amazing range of pies, my vote goes for the Breakfast Pie. 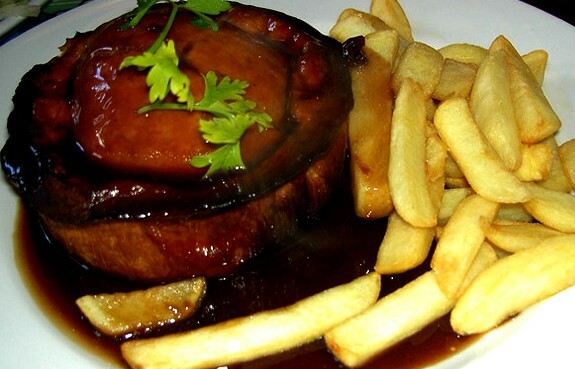 The Steak & Kidney Pie has won 3 prestigious awards too & is delicious. I know where I will be going this pie week.